finding a more efficient way of getting ores or concentrates to market, and for transporting supplies and equipment to Bennettville than up the trail from Lundy. 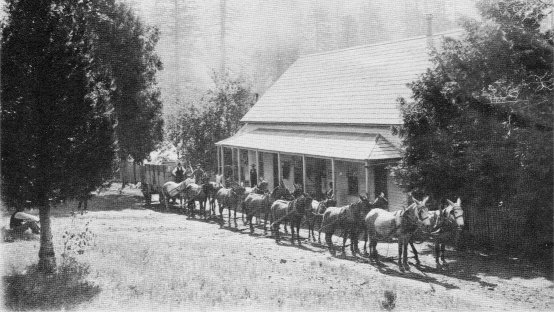 A wagon road up the more gentle western slope of the Sierra seemed to be the answer, and Charles Barney was the man to do the job. 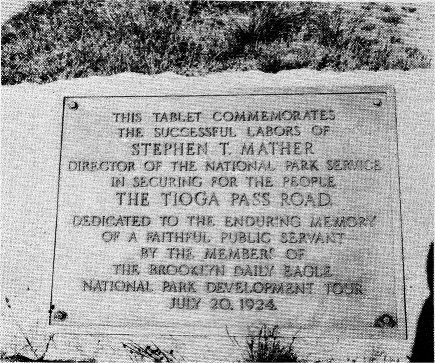 The 41 year old New Bedford engineer had as his assistant William C. Priest, builder of Priest’s Grade on the Yosemite route southeast of Sonora. 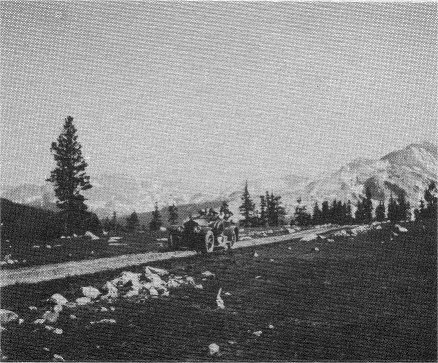 The men who were caught in the snowstorm on the Tioga trail, H. B. Carpenter and Harry P. Medlicott, surveyed the route and supervised the road crews. The construction of the Great Sierra Wagon Road was an epic of western roadbuilding. 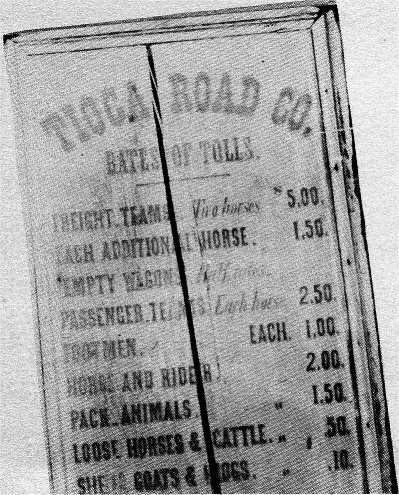 A report from Barney to Bennett dated November 1, 1883 advised that, “The operations of your company for the year 1883 have been confined principally to pushing forward the tunnel for the development of the Sheepherder’s and Great Sierra ledges and building a wagon road to the mines. 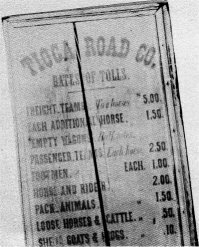 Work on the wagon road was begun on April 27, 1883 and it was carried forward without interruption or accident until finally completed September 4, 1883. 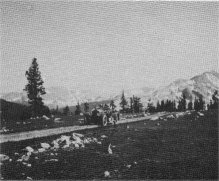 The road leaves the Big Oak Flat and Yosemite Valley Stage Road at a point near Crocker’s Station and continues in an easterly direction [via Aspen Valley, White Wolf, and Tuolumne Meadows] to . . . Bennettville. The total length of the road is 56½ miles and it has been constructed throughout in a most substantial manner. . . 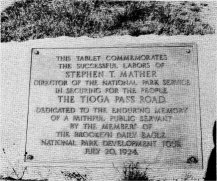 The Great Sierra Wagon Road soon fell into disrepair after the collapse of the Great Sierra Company, and remained neglected until its purchased in 1915 for $15,500 by Stephen T. Mather, dynamic first director of the National Park Service, with the help of the Sierra Club and others. 52 Following its acquisition from members of the Swift family of new Bedford, the road was deeded to the Federal Government. And with a little imagination one can almost expect to see Barney and Priest and their sweating coolies, just around the next curve. 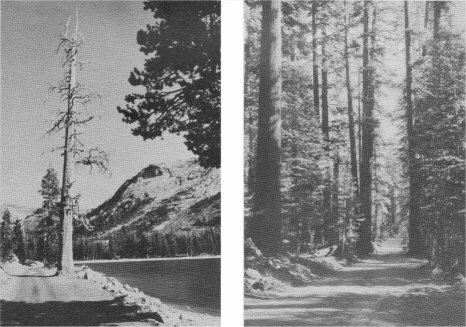 THE OLD TIOGA ROAD PASSED ALONG LAKE TENAYA AND THROUGH STATELY FORESTS.